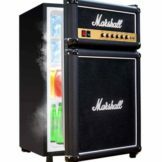 Compare to Amazon’s Price of over $423.66. 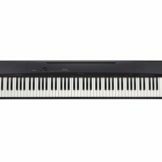 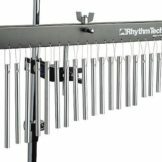 Benson Music Always Offers Free Shipping! 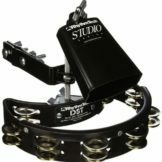 High quality drum kit for a great price! 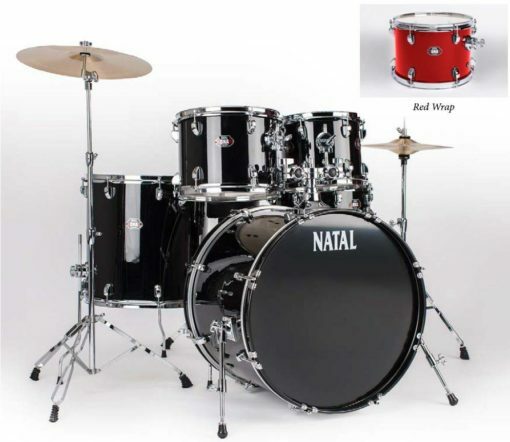 The Natal DNA Drum Kit is the perfect starter kit for drummers. 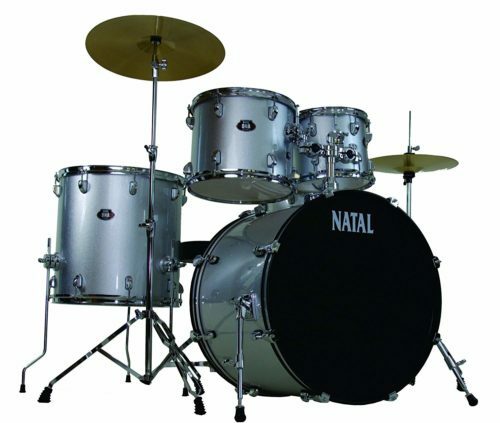 Natal is committed to producing drums and hardware of the highest standard of quality, and the entry level DNA kit undergoes the same quality control. 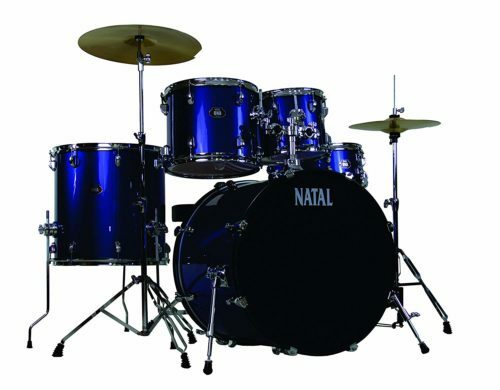 This kit is made from all poplar shells, with professional ball mount tom arms, and Natal sun lugs and Natal wing nuts. 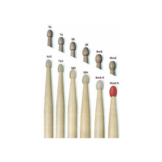 The DNA kit is a UF22 configuration with 10″x8″ Rack Tom, 12″x9″ Rack Tom, 16″x16″ Floor Tom, 14″x5.5″ Snare Drum, and 22″x18″ Bass Drum. 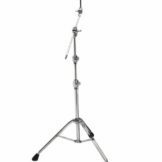 This 5 piece kit also comes complete with stands, cymbals, pedals and seat! 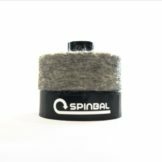 The best starter kit for the aspiring drummer! Be the first to review “Natal Drums 5 Drum Set, Black, Blue Red or Silver” Click here to cancel reply.